Learn network and data security by analyzing the Anthem breach and step-by-step how hackers gain entry, place hidden software, download information, and hide the evidence of their entry. Understand the tools, establishing persistent presence, use of sites as testbeds to determine successful variations of software that elude detection, and reaching out across trusted connections to the entire healthcare system of the nation. Examine the components of technology being diverted, starting with application code and how to protect it with isolation approaches. Dissect forms of infections including viruses, worms, bots, and Trojans; and encryption with RSA algorithm as the working example. 1. Introduction to Security Threats. 2. The Anthem Breach: A Case Study. 3. Anonymous Persistent Threats. 4. Creating Secure Code. 5. Providing a Secure Architecture. 6. The Nature of Hacking Attacks. 7. 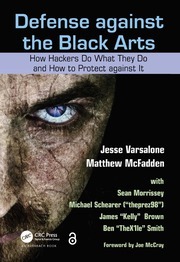 Malware, Viruses, Worms, Bugs, and Botnets. 8. Cryptography and the RSA Algorithm. 9. Browser Security. 10. Banking and Financial. 11. Web Application Security. 12. Web Security and DNS Security. 13. Network Security. 14. Network Defenses. 15. Denial of Service Attacks. 16. Mobile Platform Security. 17. Wireless Security. 18. The Stuxnet Worm: Zero Day Attacks. 19. Cyber-Warfare. 20. Conclusion. Stephan S. Jones, PhD, is the director of the Center for Information and Communication Sciences, where he is also a professor delivering core technology courses in the graduate-only program. His industry experience is as a field engineer and owner of a telecommunications company providing voice and data solutions for business/commercial systems in the Midwest. In academe, he has published or edited numerous books and texts associated with simplifying complex communication technologies for nonengineering students to comprehend. He is actively engaged in supporting broadband technology deployments to underserved and unserved regions of the country and providing technical support for non-profit organizations with student participation. Frank Groom, PhD, is a professor in the Graduate Center for Information and Communication Science at Ball State University. His research is concentrated in the areas of high-bandwidth networking, distributed systems, and the storage of multimedia objects. 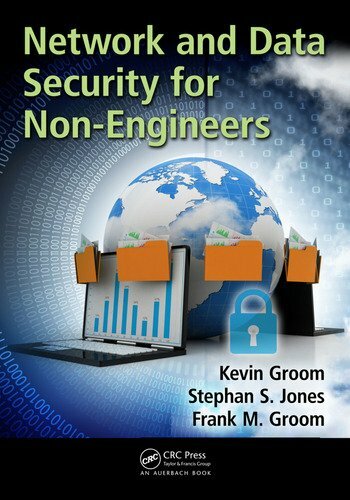 Dr. Groom is the author of seven books, most recently having finished The Basics of Voice over IP Networking and The Basics of 802.11 Wireless LANs. Among his best known books are The Future of ATM and The ATM Handbook. 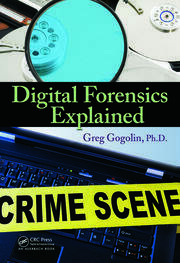 Dr. Groom earned his PhD from the University of Wisconsin– Milwaukee in information systems. He is the former senior director of information systems for Ameritech.